Why just drop something in your garden that doesn’t fit or match? 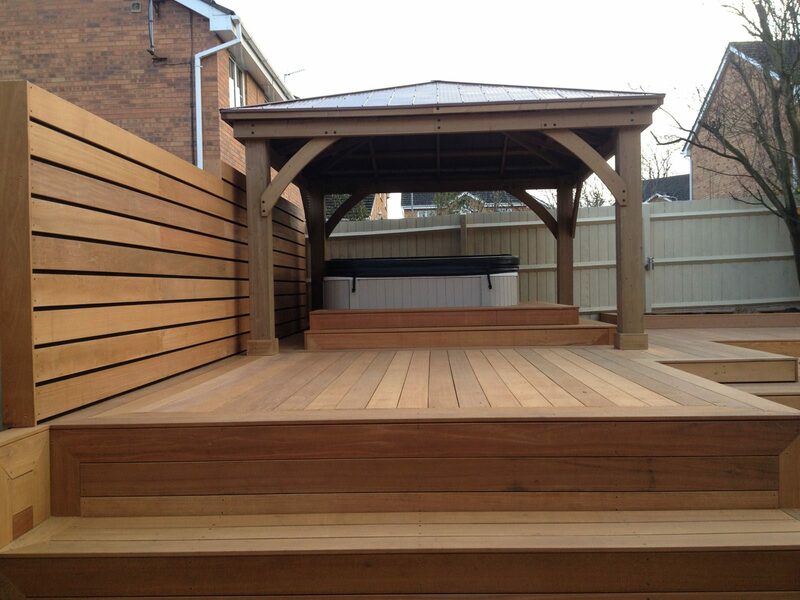 JTU Landscapes designs high quality custom garden furniture to suit your individual needs and style. Our design team can create a custom and practical seating design for your garden. Whether you require custom detailed design or more rustic sleeper style designs we are able to easily provide ideas and no obligation costings.